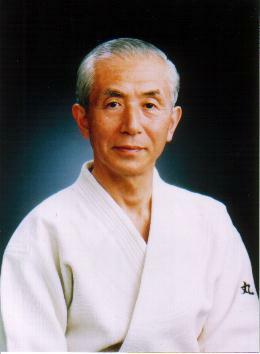 The document with the Ki taiso and Aikido Yuishinkai Kata has been updated. The counting has been written out completely and minor additions to the explanation of the exercises. Click on the resources page.